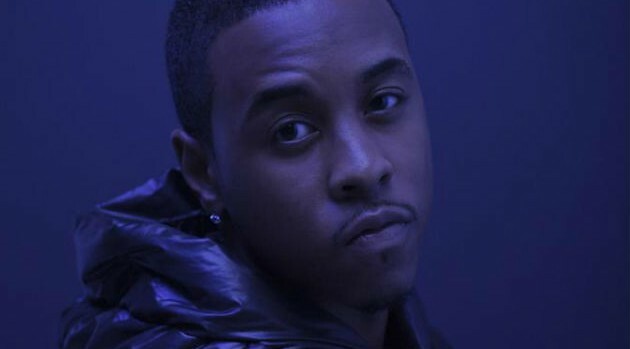 Image Courtesy Def JamAs promised, Jeremih has released his new mixtape, , N.O.M.A [Not on My Album]. The seven-song project include songs that will not appear on his long-awaited album, Late Nights: The Album, due out on September 30. Fans will hear contributions from Juicy J and DJ Khaled, who hails Jeremih as the future of R&B. The set is available for free download via DatPiff.com.